This show talks about all things relationships. We will review articles on relationships as well as different clips and discuss from a Male and Female point of view. This show will be recorded live on 96.2 The Smooth Groove. 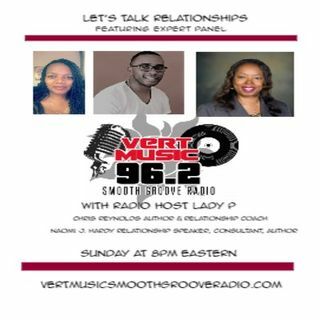 www.smoothgrooveradio.net.